Pages: 18 pgs., Harp part, 13 pgs., Violin part, 3 pgs. 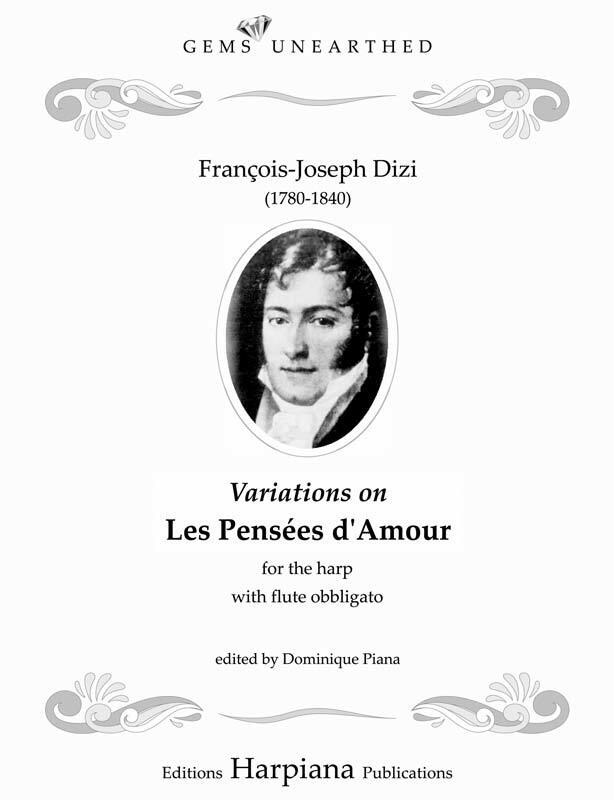 Deleplanque (1746-1801) was a Belgian harpist born in Liège who, like so many other musicians, moved to Paris to seek his fortune as a performer and teacher. 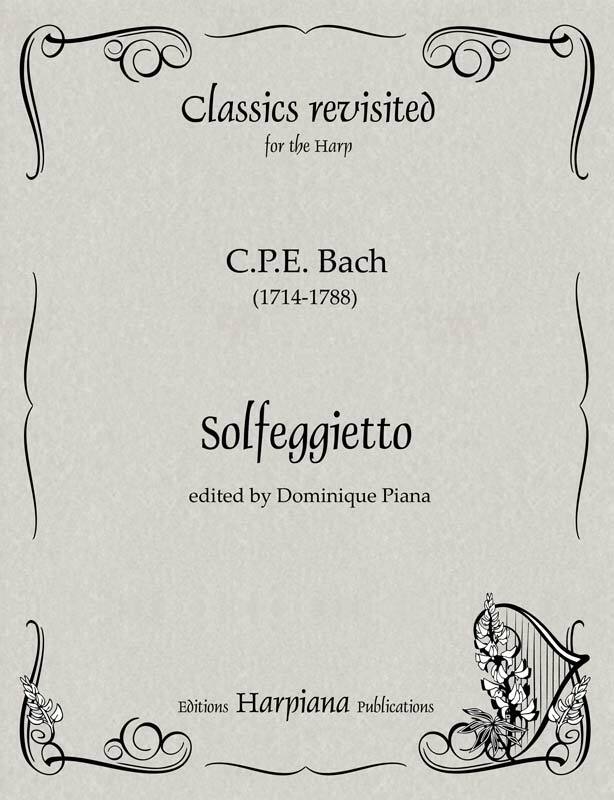 Most of his extant compositions date from the 1780’s and 1790’s. 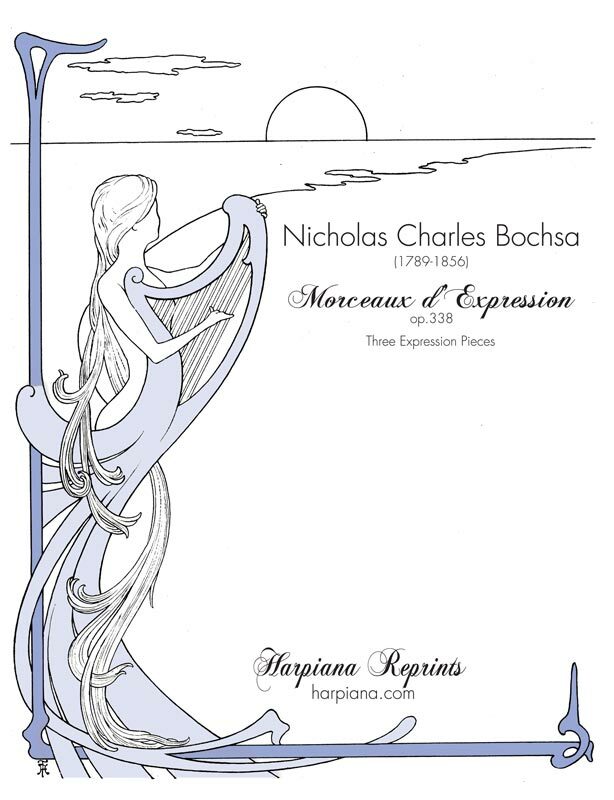 His Sonate de caractère in two movements stands out with its rare key of C minor that brings a touch of Sturm und Drang to a (single-action harp) repertoire known for its restraint. 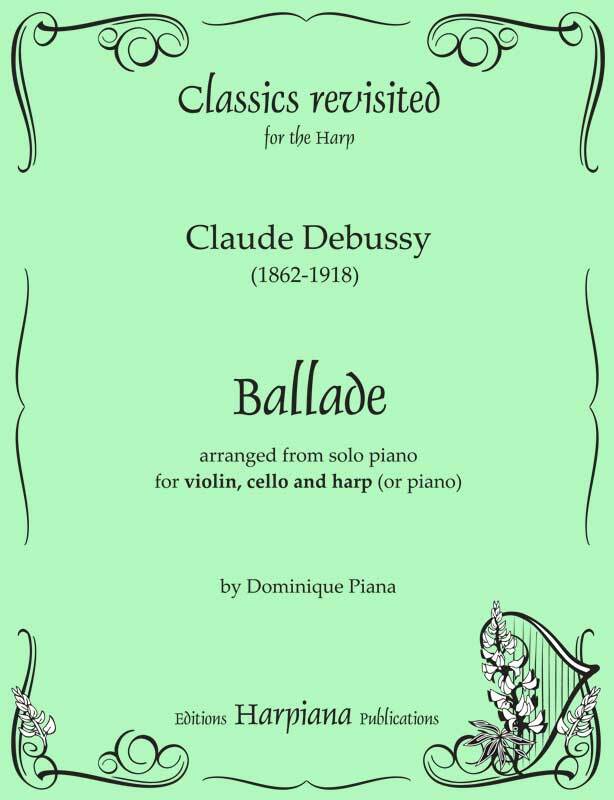 This modern edition provides a score, and separate violin and harp parts with attention given to making page turns practical. The harp is obviously the solo instrument, and the violin provides unobtrusive accompaniment. 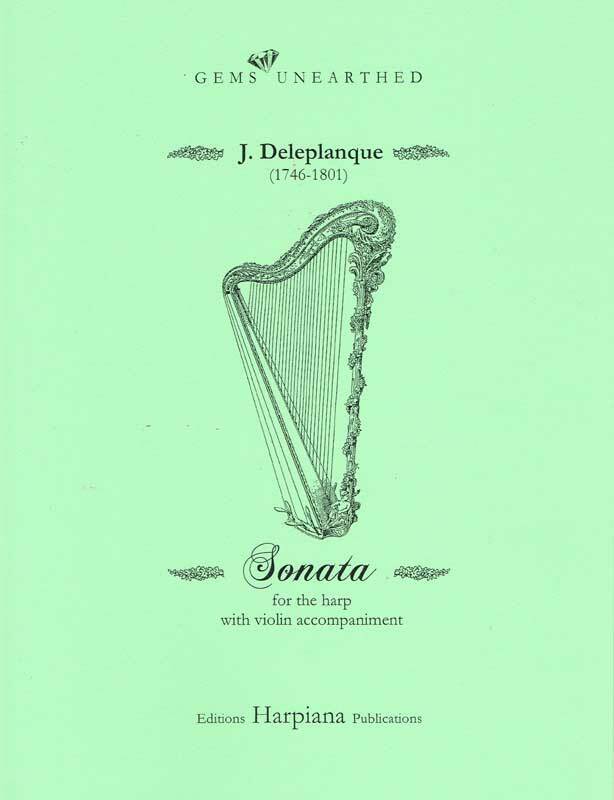 The Sonata was recorded by the Belgian harpist Yvette Colignon, on a record entitled Florilège de la harpe for Musique en Wallonie (MW23) in 1978, under the direction of musicologist Philippe Mercier.